PSG finally completed the loan signing of Kylian Mbappe from Monaco on Thursday to wrap up one of the most widely talked about and closely followed transfer sagas of the summer window. The deal is an initial season-long loan with the option for PSG to make the deal permanent for a fee believed to be in the region of £165.7 million on a contract that will run from 2018 until 2022. 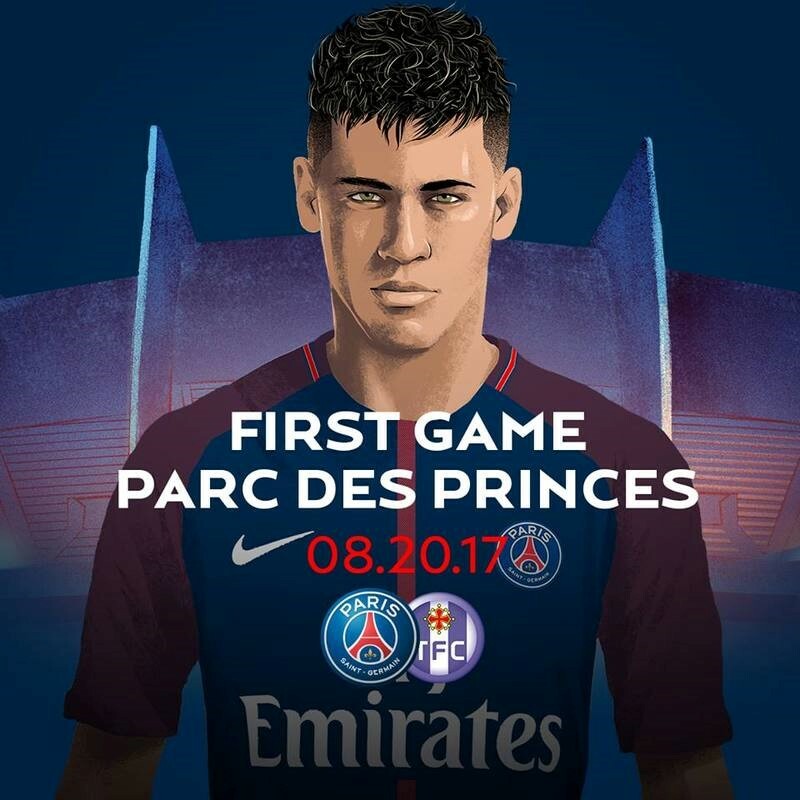 The fact that PSG have opted for an initial loan deal may seem curious on the surface, but this is more than likely an attempt to circumvent UEFA’s financial fair play rules following the world record signing of Neymar earlier on in the transfer window for a world record £200 million fee. 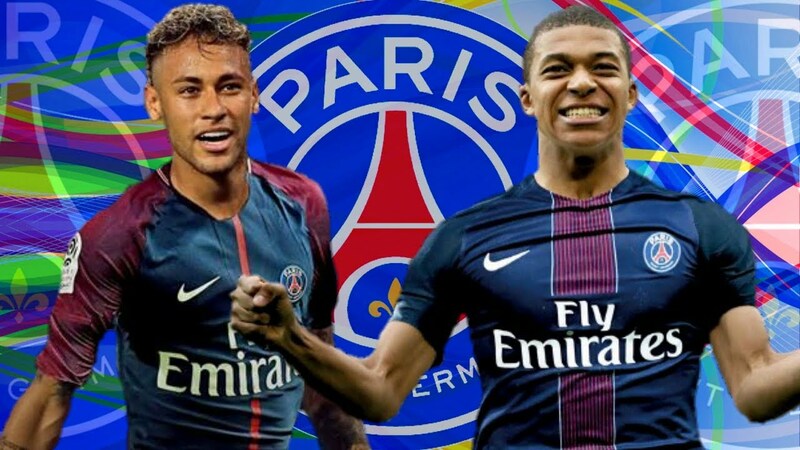 Fans of the Paris club will no doubt be excited to see the Mbappe link up with Neymar as potentially the two most expensive transfers in the history of football and alongside Edison Cavani, Angel Di Maria and Adrian Rabot, PSG look to have one of the most formidable front lines in European football. Indeed, much was made of the link-up play between Messi, Suarez and Neymar at Barcelona, with the three players often both interchangeable and irresistible in equal measure, and Neymar will be hoping that the arrival of Mbappe will bring both himself and the team a wealth of goals and assists in order to try and wrestle the Ligue 1 crown from Mbappe’s former club AS Monaco. France moved atop of Group A in the World Cup Qualifiers on Thursday evening with a convincing 4-0 win against Holland, with reported Arsenal and Liverpool target Thomas Lemar scoring an outstanding volley from 25 yards before adding another to his tally with an accomplished finish. Mbappe came off the bench to score a goal of his own, displaying the kind of predatory instinct that has him installed as one of the favourites with bookmakers to end the season as the top scorer in Ligue 1 and all Neymar fans in the UK can check out and sign-up with Coral bookmakers should they fancy Mbappe, Neymar or even Cavani to fire PSG to the Ligue 1 title whilst topping the individual goalscoring charts. All eyes will be on PSG this year with regards to the Champions League, with manager Unai Emery seemingly assembling a squad which is well-equipped to compete with the very best teams in Europe. PSG have been drawn in the same group as Celtic, Anderlecht and German giants Bayern Munich, the latter of which will surely provide the sternest test for the ‘new-look’ team to date and will be regarded as the acid test with regards to just how good PSG are. It is however important to note that regardless of the quality of players that the club have signed, it will almost certainly take some time for the team to gel and so it’s important that fans don’t get too ahead of themselves but by the same token, there are plenty of reasons to smile as a fan of PSG at the moment and fans are fully justified in their excitement and anticipation for the upcoming season and beyond.